FreeLoader has announced its newest entry to the solar charging space. 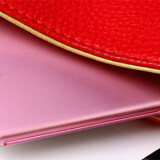 The company claims that this new model is the first solar charger which does not need endless tips and cables. 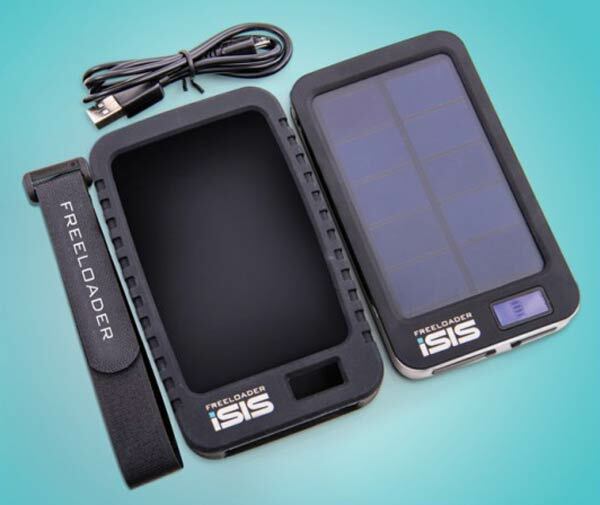 The unfortunately named, the FreeLoader iSIS is said to be up to 50 per cent more efficient than the competition, and the world’s first to charge two devices at once – providing it’s sunny of course! The high density silicon cell in the device enables the panel to be reduced in size drastically compared to previous models, whilst collecting the same amount of solar power, making it both compact and portable. The device can fully charge its battery in 18 hours, which is perfect for outdoors types who could use it for charging their phones at night. 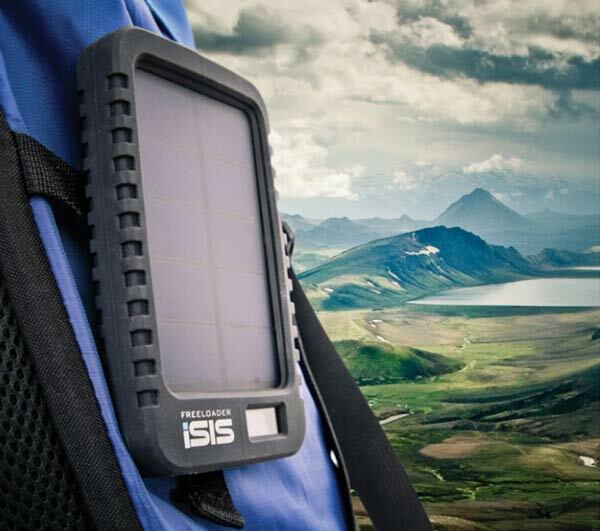 With its 4,000mAh battery charged up full, the iSIS solar charger can give a smartphone up to two full charges and is powerful though to power tablet PCs and devices like the Raspberry Pi. 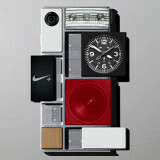 It comes with two integrated charging arms (Lightning and micro USB) and an extra USB socket. The iSIS charger is also said to be rugged and durable, with a rubberised case included to allow drops up to 1M without any damage expected. The case also comes with a strap for users to securely attach it to bags and includes a velcro strap for convenient mobility. 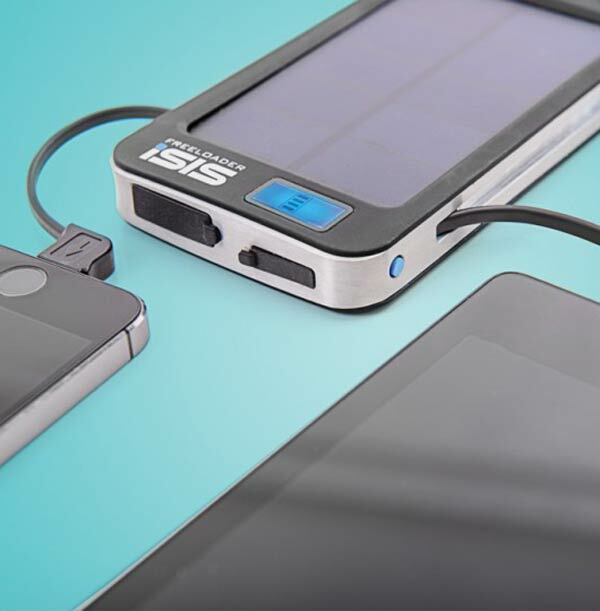 You can pre-order the iSIS Solalr Charger from FreeLoader’s website, priced at £64.99. 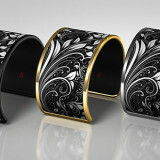 It includes a 2 year worldwide warranty. 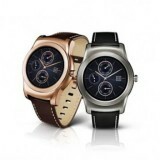 It is also expected to be in stock at Maplins and Go Outdoors from mid-July onwards. 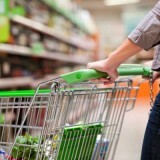 Previous story Dulux augmented reality app means you will never have to buy a tester pot again!